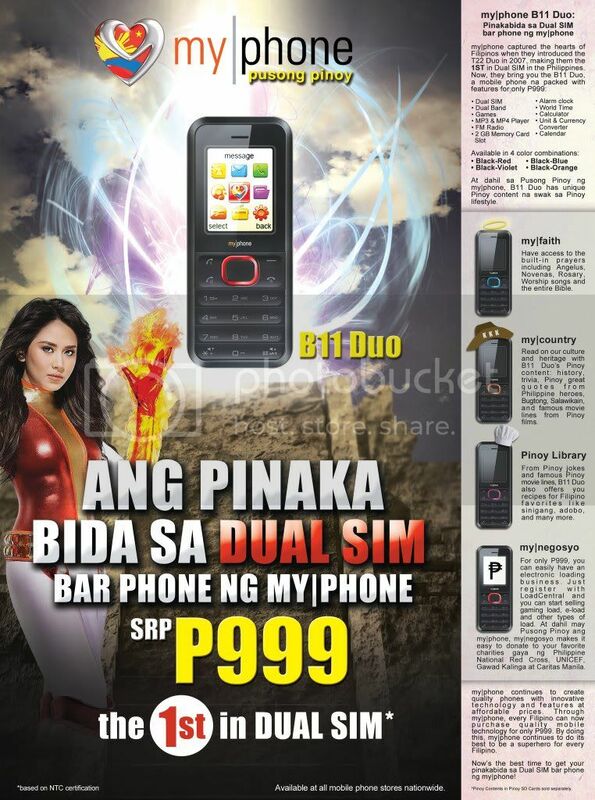 MyPhone B11 Duo is the newest dual sim bar phone of My|Phone, packed with features for only P999! It is available in 4 color combinations: Black-Red, Black-Violet, Black-Blue, Black-Orange. MyPhone B11 Duo also features unique pinoy content such as My|faith, my|country, Pinoy Library and also my|negosyo. With my|negosyo feature, you can use this phone to have your own electronic loading business. 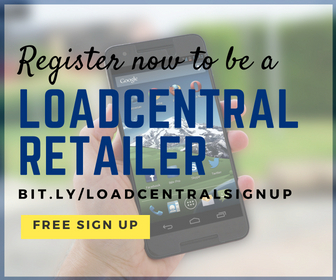 Just register with LoadCentral and start selling gaming load, e-load and other types of Load. You can register as LoadCentral retailer for free at e-LoadBiz.com and start using your B11 Duo my|negosyo. Update lng po, wla n po ito s market ngaun. may distribution lists ba to?